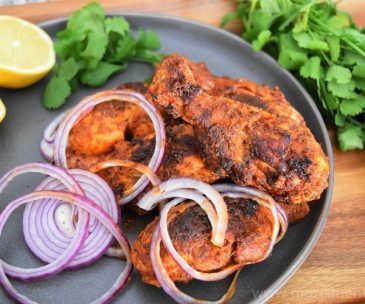 Restaurant-Style Tandoori Chicken Recipe is such a vibrant and appetizing dish which shows how a handful of everyday spices can be combined together for an incredible dish that smells great and tastes so exotic! 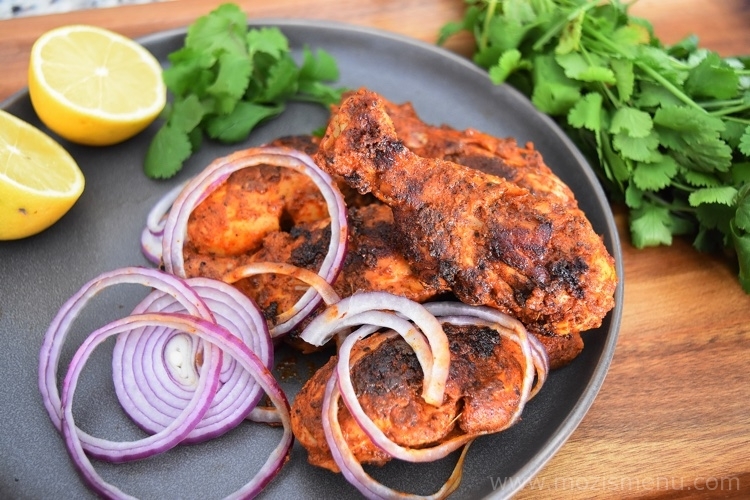 This Restaurant-Style Tandoori Chicken Recipe is another one of my signature recipes that will be very familiar to all my friends because I make this quite often. 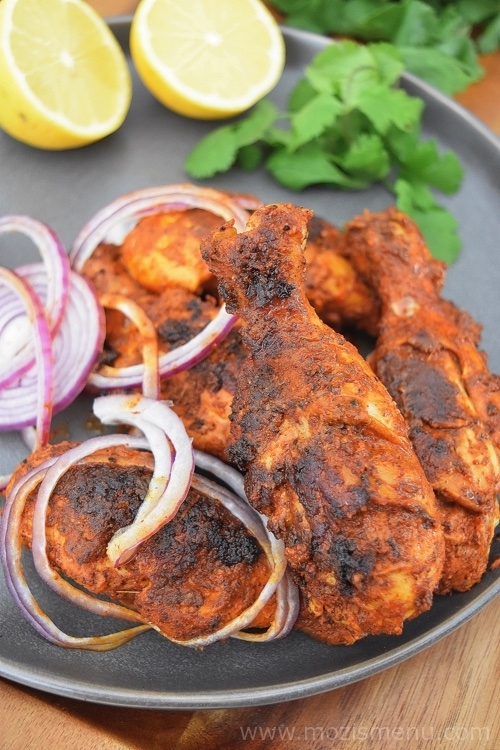 Restaurant-Style Tandoori Chicken is marinated in yogurt, herbs, and spices for 1 hour – 8 hours (you can even keep it overnight in refrigerator) and then pan fry the chicken (the traditional way of cooking the chicken is in clay oven). 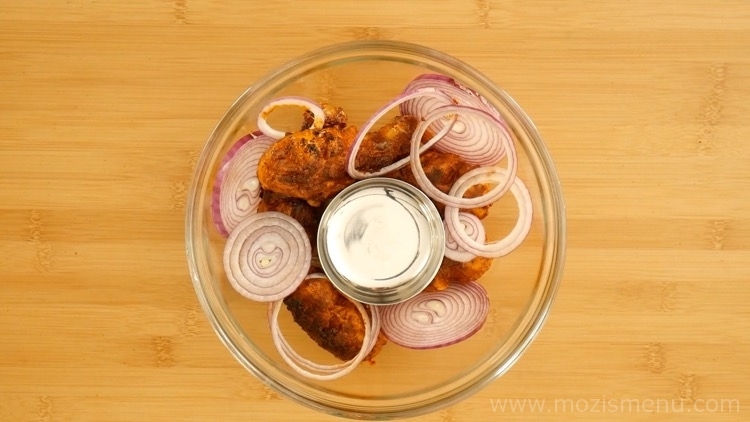 I also use an oven baked method for cooking these tandoori chicken that works out splendid. 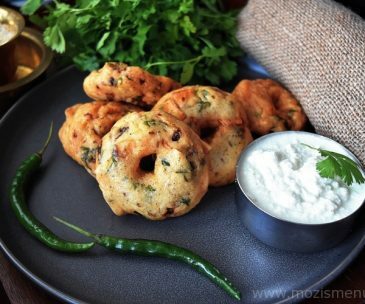 Plus, baking in the oven means they are a little bit healthier than the fried ones. 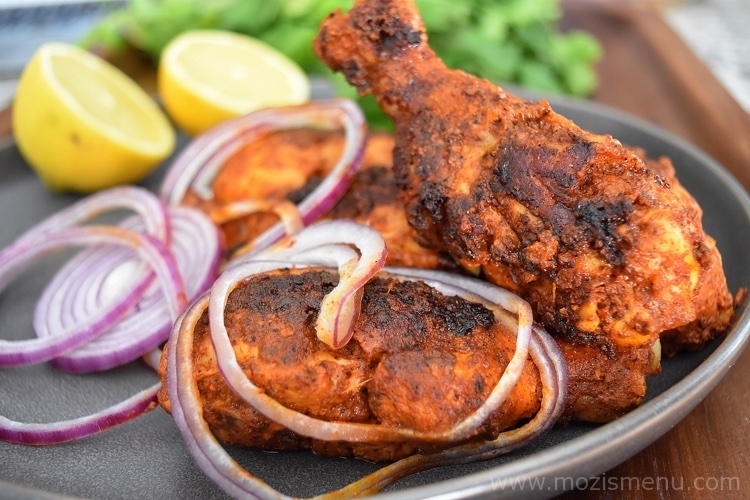 When this chicken is kept along with charcoal after cooking, the smell is incredible!!! 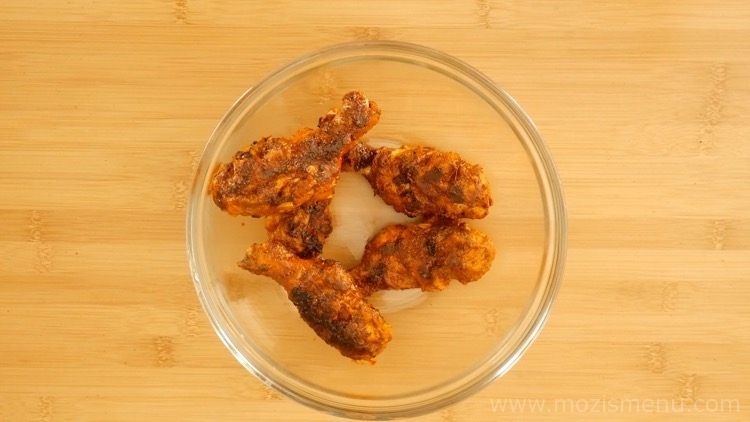 Clean the chicken well in salt and water, and keep it aside to drain the water completely. Pat dry using a kitchen paper towel inside a bowl. 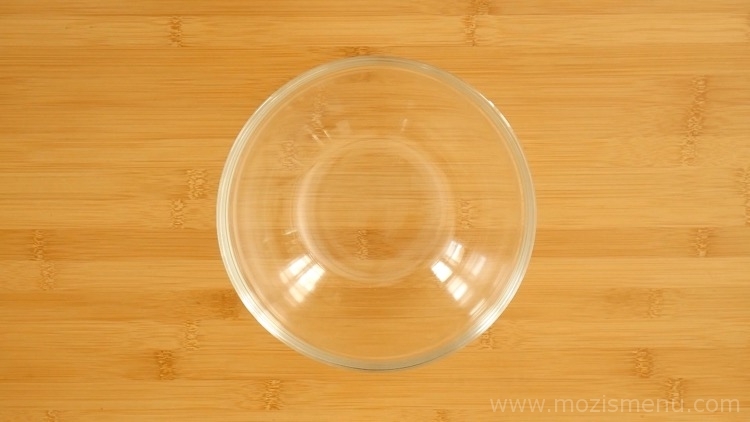 Place the cleaned chicken inside the bowl. 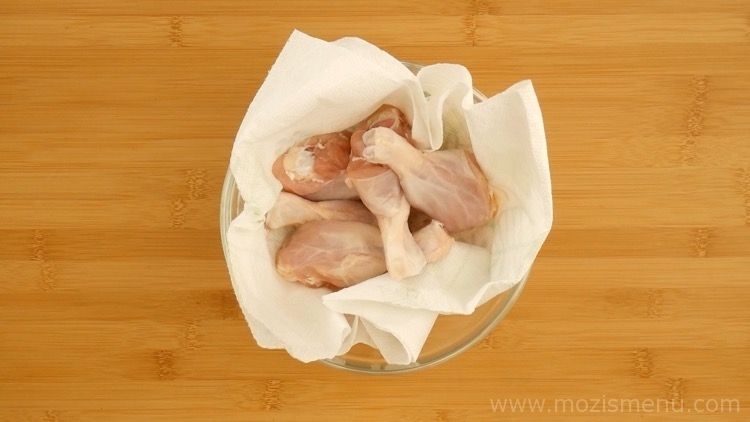 Wrap the chicken in paper tissue for 5 minutes to pat dry (it will absorb extra moisture away) and then remove the tissue. Make 3 shallow slits on the chicken pieces down to the bone at the thickest parts of the flesh on both sides of the chicken. 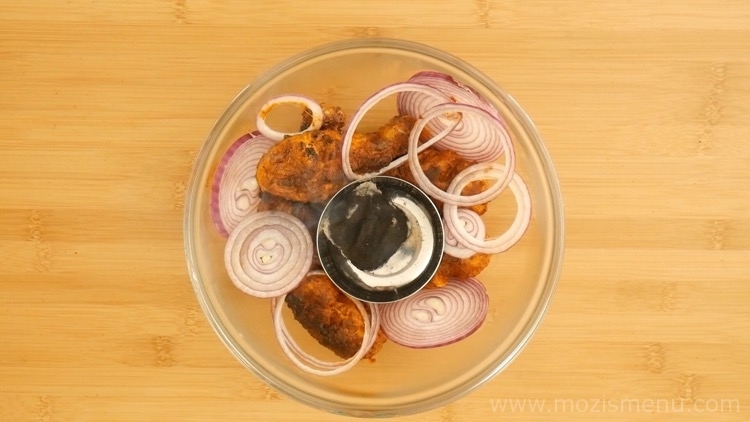 Heat a pan, add all the items given under ‘Tandoori Masala’. 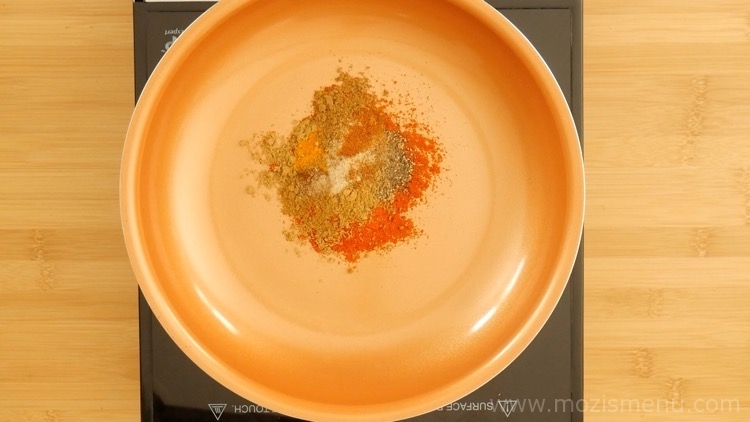 Sauté it for a minute in low-medium flame (don’t keep it for more than a minute, or else the masala will get burnt). 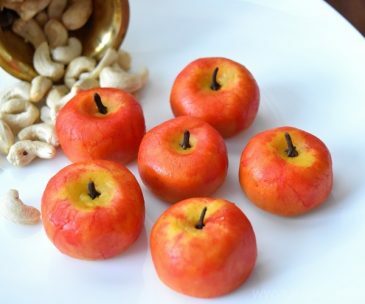 Transfer it to a bowl and keep it aside. 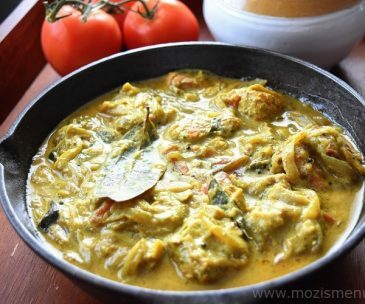 Add the slit chicken, yogurt, ginger-garlic paste, kasoori methi (before adding kasoori methi, crush it in between both the palms), roasted tandoori masala, and salt to the bowl. At this stage, add lemon juice and mix it again. Cover it for at least 30 minutes or up to 8 hours or overnight if you have the time (the longer the better). 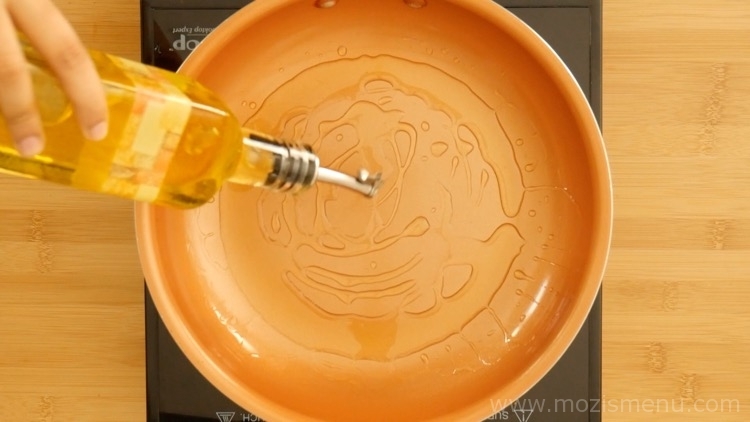 Heat the oil in a wide pan over low-medium flame. 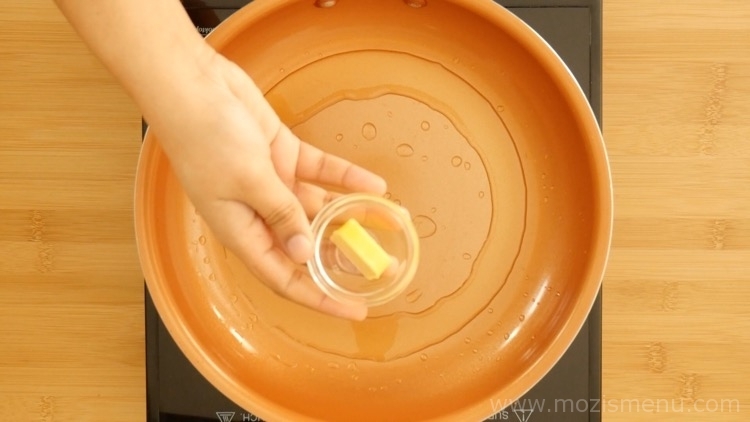 Once the oil is heated enough, add the butter. As soon as the butter melts, add the chicken pieces. Sear until the chicken is cooked and becomes slightly golden brown. 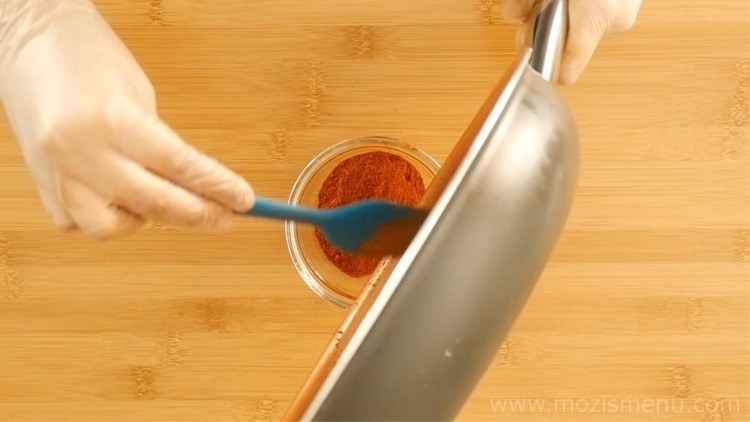 Flip it and sear it on the other side too. 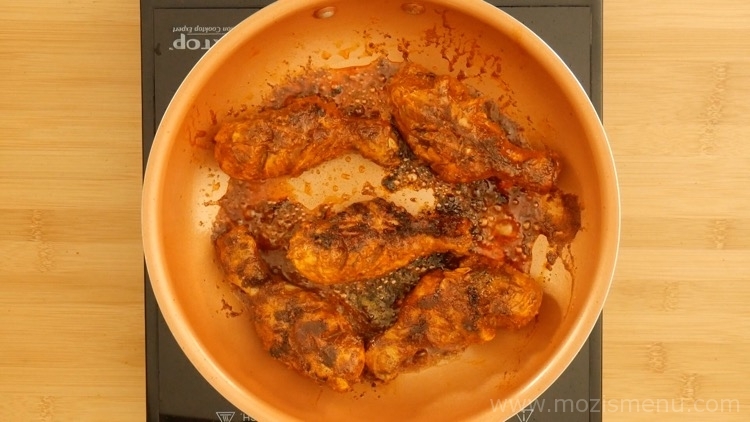 Once it is cooked well, allow it to get grilled over medium-high flame on both sides of the chicken. Now transfer it to a bowl. 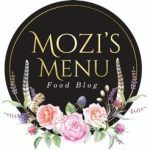 If you have an electric oven, please check the section below titled How to cook in an electric oven? 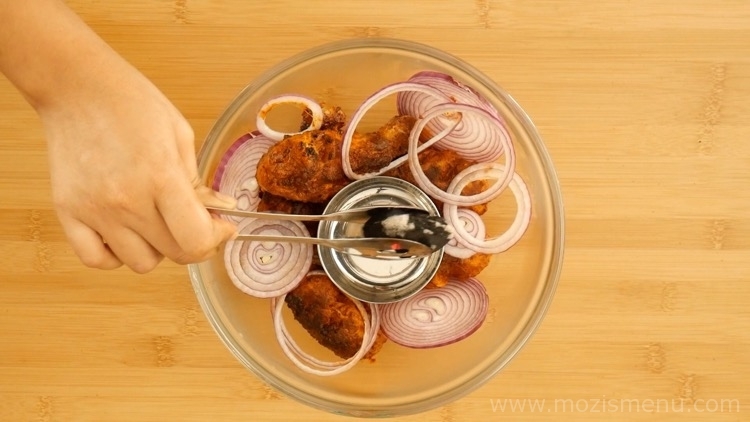 Place the sliced onions along with the cooked chicken in the bowl, and then place a small steel cup over the chicken. 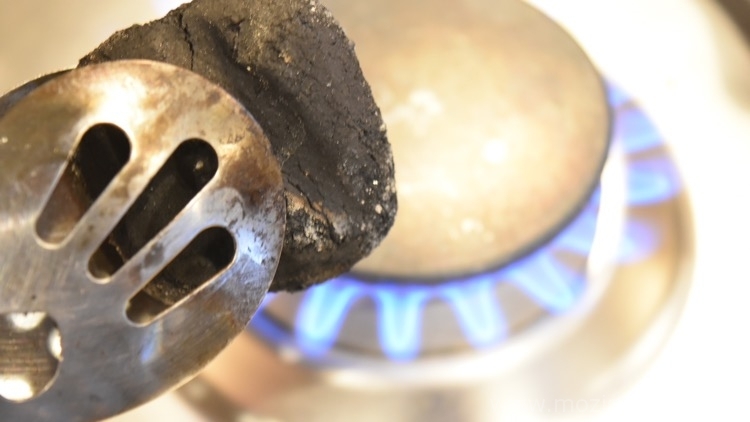 Heat a piece of charcoal over fire with the help of tongs till it becomes red (meaning till it becomes too hot). 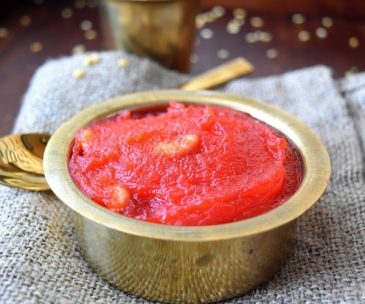 Place the hot charcoal inside the small steel cup and pour a tsp of ghee on top of it (adding ghee is to bring out the aroma from the charcoal). 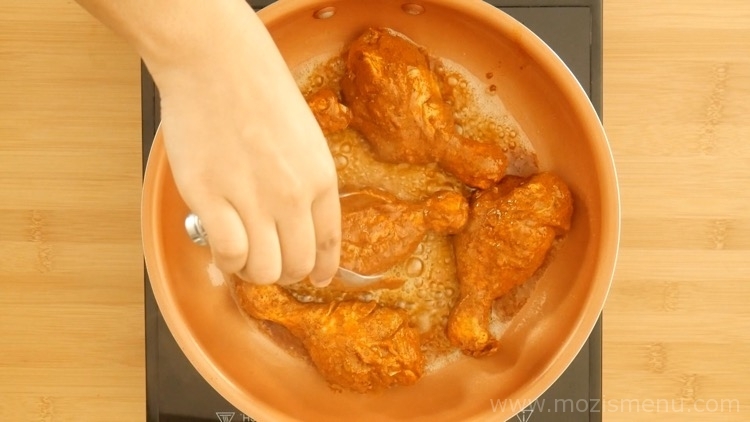 Then close the bowl with a lid immediately for 10 – 15 minutes to spread the smoke smell into the chicken. 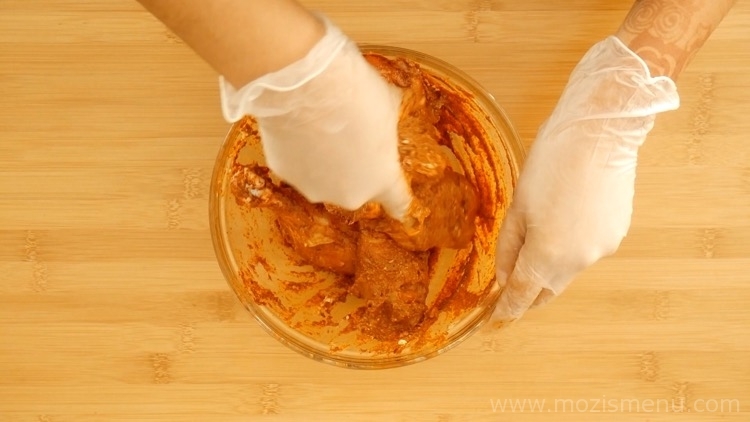 Restaurant-Style Tandoori Chicken Recipe is ready to be transferred into a serving platter. 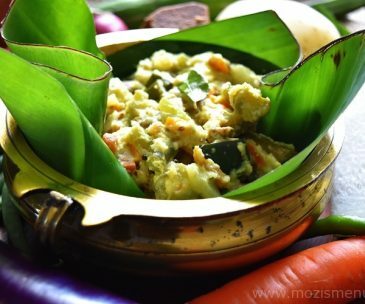 Serve it with sliced onions and sprinkle the lemon, and have it with your favorite dish like Naan, Pulao, Biryani, or Parotta. 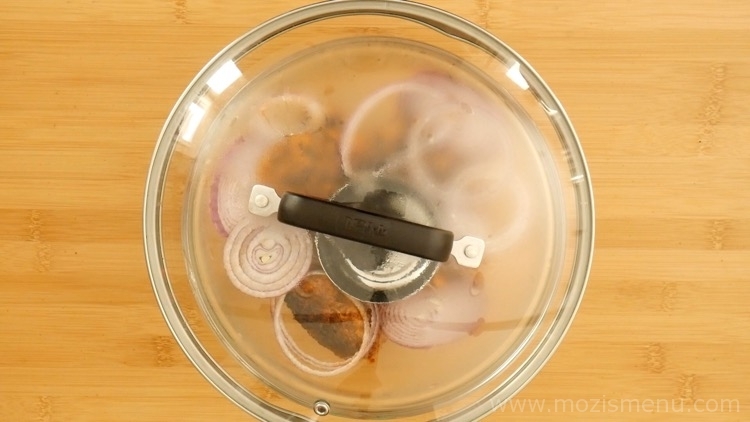 How to cook in an electric oven? When you’re ready to cook the chicken, preheat the oven to 400 degrees F (200 degrees C) and line the baking tray with aluminum foil sheet and brush the foil with oil to prevent it from sticking to the chicken. Then place the chicken. If you have a wire rack, place a wire rack over it and then place the chicken on the wire rack. 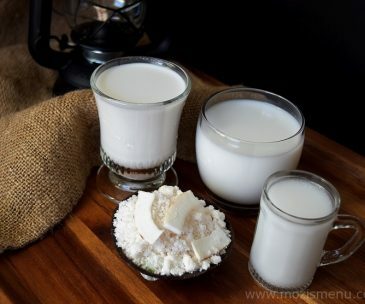 In a small bowl, add oil and butter together, and microwave it for 30 secs – 1 minute to melt the butter. 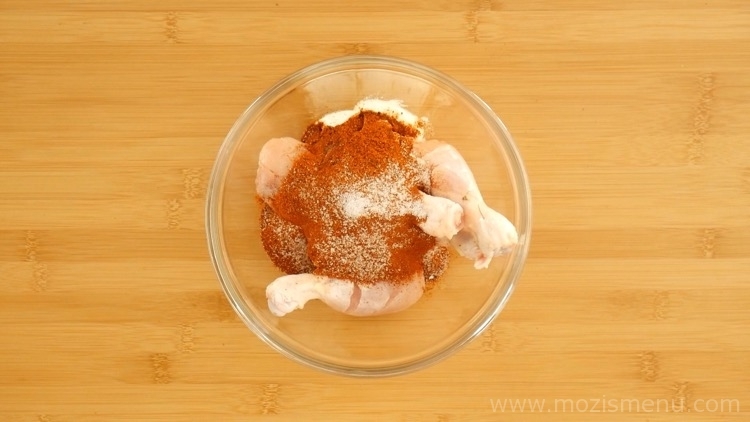 Brush the chicken with 1 tablespoon of the melted oil-butter. 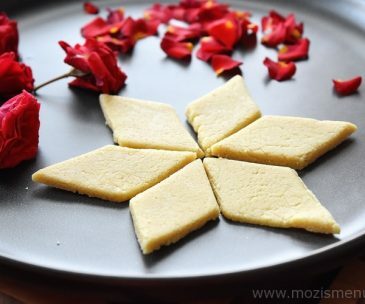 Bake it for 20 minutes. Now take the chicken out and flip it over. 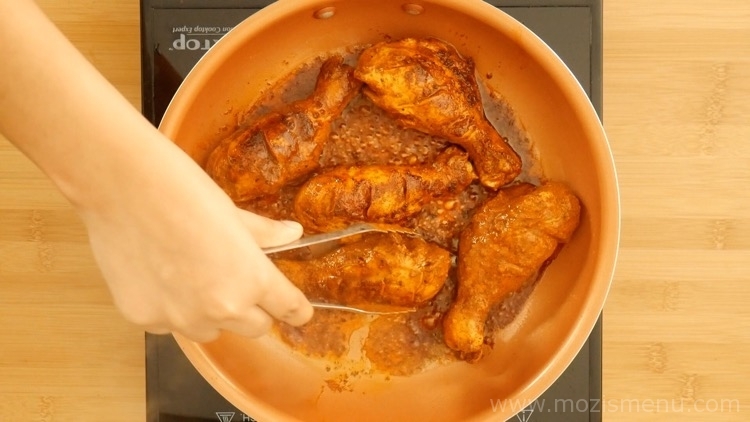 Again brush the chicken with oil and bake for 20 more minutes or until the chicken is done. 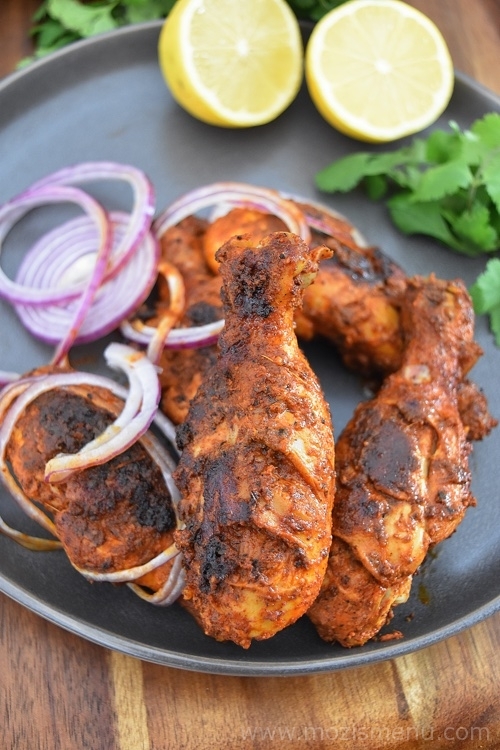 Now broil or grill the chicken in oven for 3 – 5 minutes until the skin is crispy and browned to give a real burnt effect of the traditional tandoori chicken like in restaurants (I usually broil it). 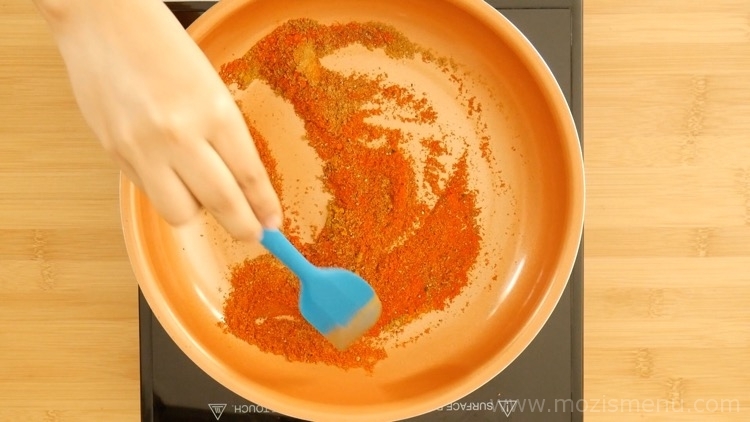 After this step, continue following the instructions from step 18 of the previous section. Pat drying the chicken will help the masala from getting too watery and will help the chicken to get the full flavor of the masala. 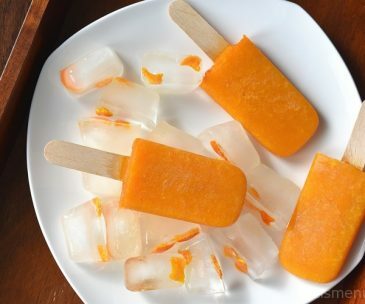 While baking in an oven, place a aluminum foil sheet to keep food moist, cook it evenly, and make the clean-up easier. 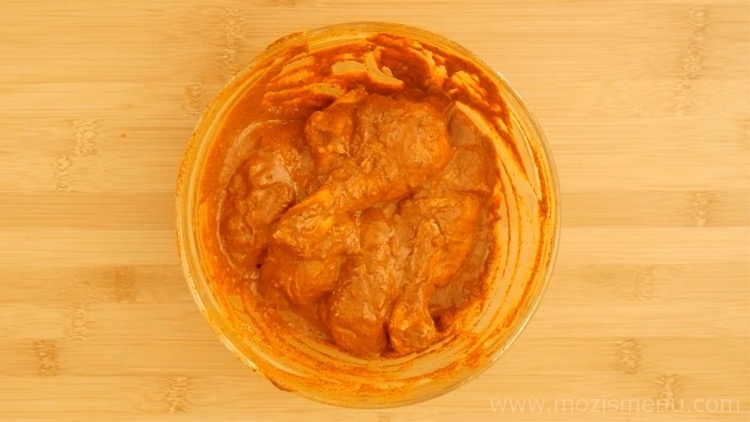 You can add Red food color while mixing the masala if you prefer a deep-red Tandoor chicken. 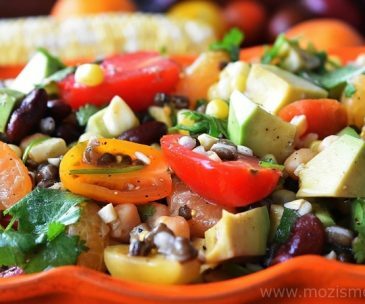 You can use chicken breast pieces as well for this recipe.